There’s great news for women who dread that annual pelvic exam. The conclusion, issued as a draft recommendation by the US Preventive Services Task Force, is a strong endorsement of the recent evidence that has been building against the practice that is performed 63 million times annually and is estimated to cost $2.6 billion. 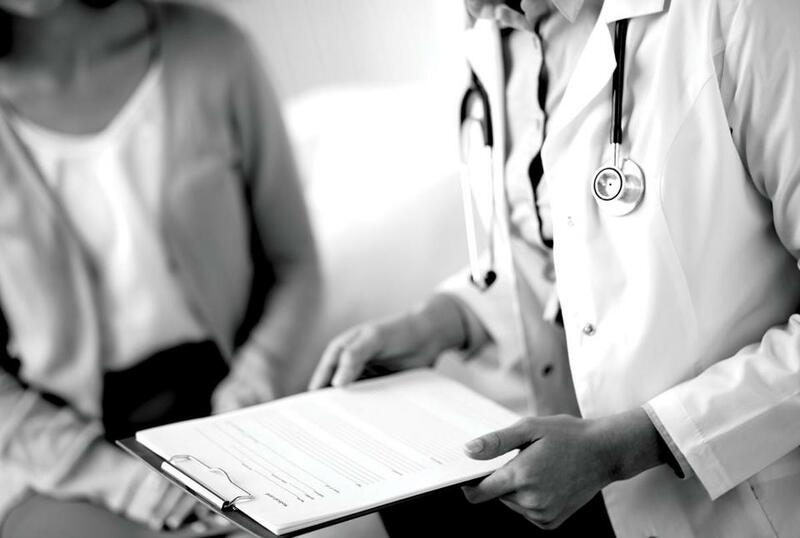 This is the first time the task force has made a statement related to pelvic exams for gynecologic conditions and is likely to impact what millions of women decide to do about the test and what insurers will cover. ‘‘The Task Force is calling for more research to better understand the benefits and harms of performing screening pelvic exams in women without any complaints or symptoms,’’ Task Force member Francisco García said in a statement. In 2014, the American College of Physicians, which is made up of internists, expressed similar reservations about the procedure. The group said that in reviewing 60 years of research they did not find support for the idea that it helps catch cancer or other conditions in women who do not have symptoms such as bleeding or pain. One particularly telling study found that doctors said they do pelvic exams is to ‘‘ensure adequate compensation’’ and because their patients expect it. However, the ACP said the test does cause harm because of the invasive nature of the procedure and because it sends many women down a rabbit hole of tests and surgeries when their condition is actually benign. The ACP’s statement has put it at odds with another medical group, the American College of Obstetricians and Gynecologists, which has said the test builds trust and that the decision about whether to screen or not screen is an individual one that should be left up to doctors and their patients. The pelvic exam is the latest routine test to come under fire. Researchers have also debated the utility of mammograms as tools for screening for breast cancer and PSA tests for prostate cancer. Until July 25, the public can comment on the recommendation. The USPSTF will review the feedback and issue its final recommendation. The federal government is not required to follow what the panel says but usually does, which would impact coverage through the Affordable Care Act and Medicaid and Medicare through the states and have a trickle down effect to private insurers. Right now a pelvic exam is usually covered as part of a yearly well visit. So that means that in the near future you could still get that pelvic exam if you feel you need it, but you may have to pay the entire expense out of pocket.